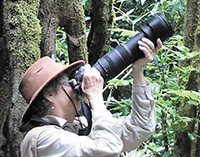 Carol Creager is an experienced wildlife photographer, author, and Spanish teacher, who travels extensively in Costa Rica. 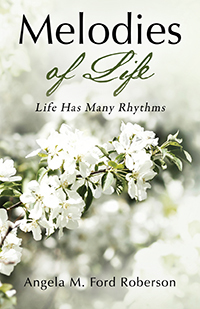 “I Hope Your Emotions Run As Deep As Mine… Welcome to Life’s Rhythms…..” Melodies of Life is a continuous flow of life through life’s journeys. 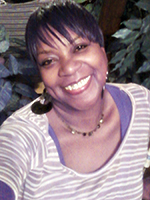 The joys, pains, sorrows, and happiness that carries our own tune, beat, or rhythmic flow of our hearts…Welcome to Emotions…Truth, insightful, inspirational, spiritual and fun…Just Believe…..
Paula Flournoy is originally from Stamps, Arkansas and moved to Shreveport, Louisiana. Faithful and committed to the calling upon her life. 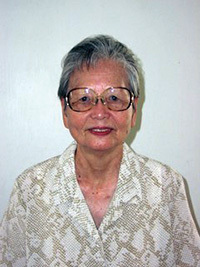 She encourages others through the inspiration of God’s word to always trust Him and never give up. Your Daily Walk With God. God is always present with you in every situation that you face in life. You must know that He will sustain you through whatever challenges that you are dealing with. 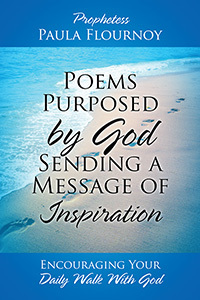 The poems in this book are purposed to encourage your daily walk with God through the spiritual, mental, financial, and physical struggles of life. Remember, no matter what you deal with in life God is always there to help you through the process of the hurt, pain, and sorrow. 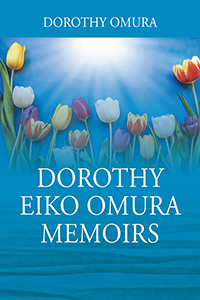 I pray that the poems will also encourage you to keep the faith, and know that all things will work out for your good. 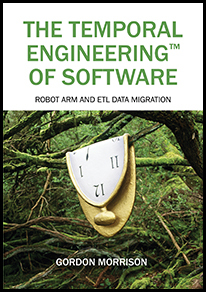 As the title of the book suggests, this book is about the process of Temporal Engineering™ software. This is NOT the process currently called software engineering, which is primarily an administrative process and Spatial Engineering™. To engineer Temporal Software is a skill and discipline that can be repeated over and over. It is based on knowledge gained from proper mentoring and repeated reviews of one’s skills. Temporal software is coherent from beginning to end, and is so coherent that the model is the application. Temporal Engineering of software is a disruptive technology because it greatly reduces size, complexity and thereby cost. With the cost to develop software at $10 to $100+ per line of code, reducing application size and complexity is extremely important to the corporate bottom line. When a temporal architecture is fully implemented it can reduce the size of applications up to 50% and reduce complexity by a factor of up to three times and yet maintain the same functions and features. 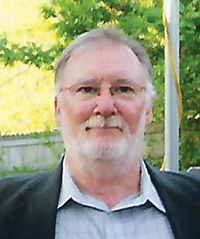 Neil Mahoney, PhD was born and raised in Roxbury, Massachusetts. Throughout his long and varied career he was fortunate to have worked with several Navy SEALs. This first story in a series is in a way a tribute to one of his closest friends, Commander Jack Schropp, now deceased. Neil now enjoys another career as a writer, spinning stories woven from his rich heritage and background. 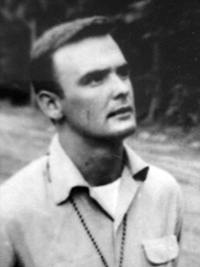 He graduated from Boston University (GI Bill, Korean War) in the fifties and moved to San Francisco in 1964. He holds multiple degrees in addition to his PhD in Public Policy, including two Master’s degrees, one in Experiential Education and another in Clinical Psychology. He also holds a Clinical Hypnotherapy certification. He has been an educator most of his life, fortunate to have taught in multiple venues from individuals to large groups. He served as Chairman of the Landmark faculty, National Director of the Breakthrough Foundation’s Youth at Risk, and created Golden Gate Consulting, designing and leading programs for some of the top 500 companies in the United States. His passion and lifelong study has been the connection between the mind and brain, the source of human behavior. He lives in San Rafael, California. Investigation into the Assassination of United States Attorney. 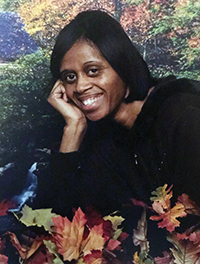 This is a story of a young U.S. Attorney’s murder in Michigan that goes unsolved for seven years. The young man murdered was the son of the U.S. President’s best friend. Many years go by and the murder remains unsolved. 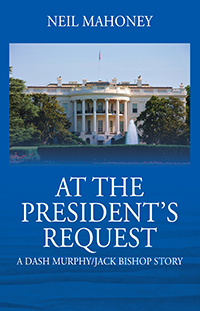 The President turns to another old friend, Jack Murphy, head of Boston Laboratory for Electronics, for advice. 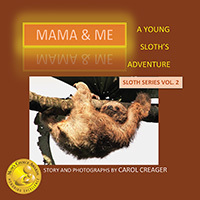 Jack’s son, Colin, just home from six years as a Navy SEAL, comes up with an idea that takes him and his old SEAL team on a great adventure. Another entertaining read from the author of The Harvard Square Mob and The Connection. C. Gary Johnston has a B.A. in English from the University of Missouri-St. Louis. Before a successful career as a business executive, Johnston worked as an advertising copywriter. 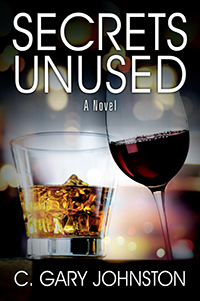 Secrets Unused is his debut novel. He and his wife live in suburban St. Louis.